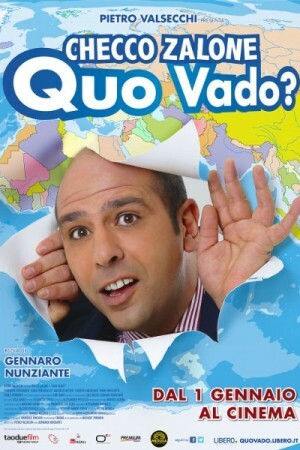 Quo Vado? is the story of Checco, who was born into a rich family and lives a lavish lifestyle in southern Italy. He has a guaranteed job but life changes when government cuts down bureaucracy and Checco is forced to work in public sector to maintain his job. He went on a assignment to North Pole and meets Valeria, whom he falls in love with. She introduces him to a new way of life which he becomes enchanted. Can he accept this new way of life or he must go back to his old lifestyle? Rent / Buy Quo Vado?